CCTV Security Camera Pole installation can be tricky. There are many variables to consider, especially here in Florida, where you need to be prepared for hurricane season. The main benefit from a CCTV Pole Installation is that you can get a wide angle, and just with one camera cover a big area. If you wish to have a CCTV Pole, there are a few important steps to consider. For starter, the mounting should suffer as little vibrations or movement as possible since some cameras need the stability to be able to give a good quality. Our installations take this into consideration and are designed to reduce the amount of movement and shake commonly found with many light poles. That’s why we don’t recommend using existing light poles for your security cameras, sensors, or detectors. 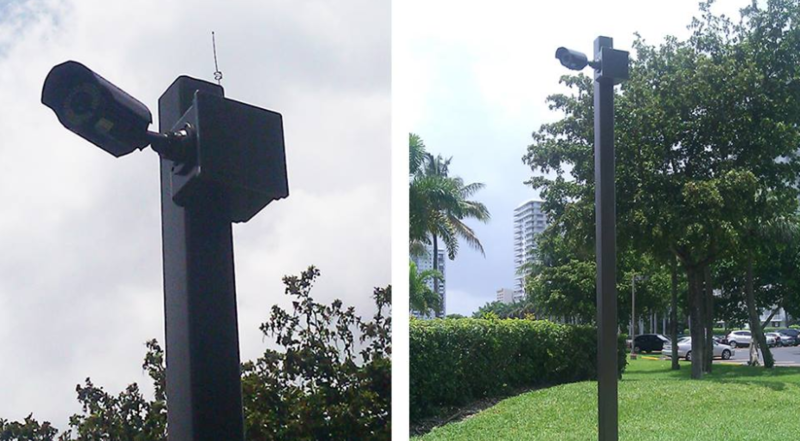 We have poles that are built specifically for security cameras to be installed here in Florida. Another thing to consider is that the poles should be rust-free and strong enough to last a lifetime, and sustained not only the weather conditions but the passing of time. The last, but not least thing to take into account is: design. If you are installing a pole in your neighborhood, you need to anticipate that not every neighbor is going to like it if you are doing it without the help of a professional. Not only the design from the pole, but the grass and plants near it. It should look clean and neat. If you want to enhance and upgrade your Security Camera System with a CCTV Pole Installation, do not attempt to install it yourself, it’s not recommended. 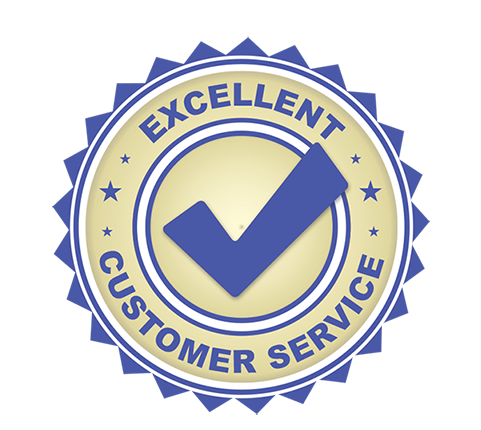 P&O Global Technologies, Inc can help you from start to finish without hassle or a lot of money. Services we offer: Security Camera Systems Installation, CCTV, Facial Recognition Technology, Biometric Scanner Technology Installation, License Plate Recognition Software, IT Services, LAN Solution, Network and Server Admin configuration.